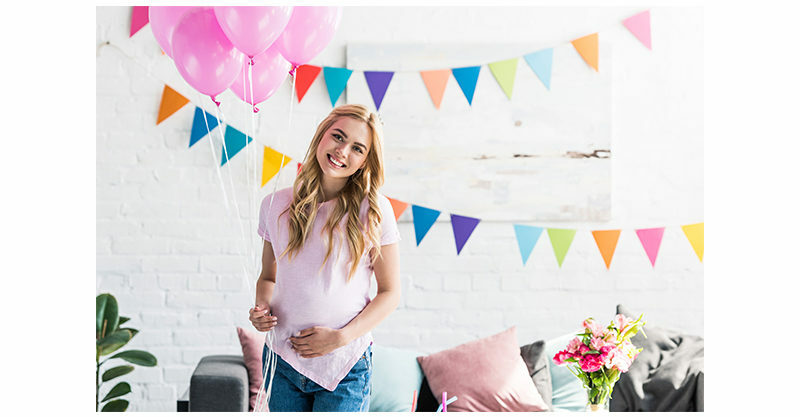 Our Babyology Baby Shower presented by Nurofen for Children high tea events are back for 2019, making it so easy to stylishly welcome your little one with family and friends. 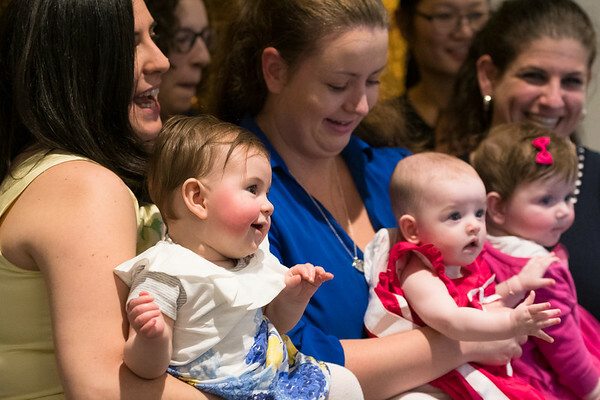 We’re famous for our brilliant baby showers, with hundreds of families enjoying this special afternoon of getting ready for baby with their favourite people beside them. Tickets for this year’s celebrations in Melbourne, Sydney and – for the first time ever – Brisbane have just been released and they will sell out very quickly. Gather your friends and family and book your seats without delay! We’re excited to meet new and longtime readers face-to-face, unveil the very best baby products and share latest advice about raising Australian children. 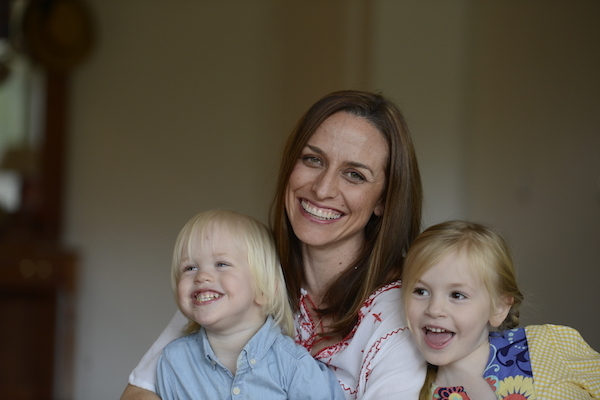 Whether you’re a first-time or experienced parent, we promise to spoil you, inspire you and connect you to other mums. Our 2019 Baby Shower events will be hosted by writer and broadcaster, Shevonne Hunt, host of parenting podcast Feed Play Love and mum of two, and feature special guest speaker, mothercraft nurse Chris Minogue. Chris brings over 30 years experience in supporting and guiding parents through their new role as a parent. 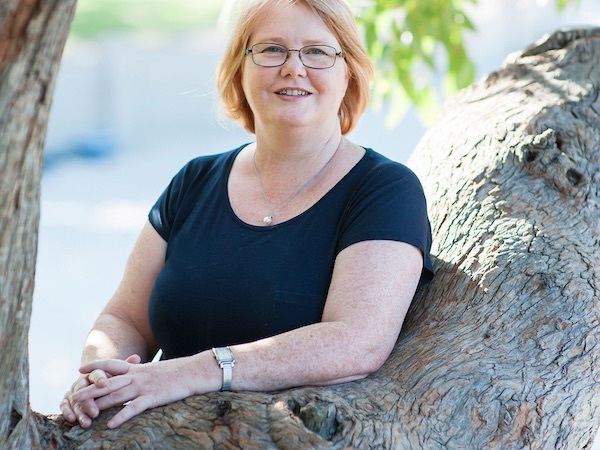 Chris is also the author of Bringing Baby Home and is the resident Helpline expert on Feed Play Love. Don’t miss a fabulous afternoon with your friends and family celebrating YOU … from pregnancy to newborn and beyond. Victorian mums, our Melbourne events are on Sunday 14 April at the beautiful Park Hyatt Melbourne Ballroom in the city. There are two sessions to choose from – 11.30am or 2.45pm. 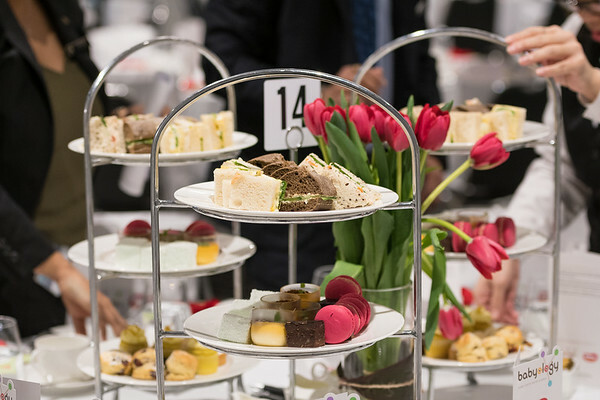 Grab your tickets and join us for high tea and lots of other treats. Hello Queensland! 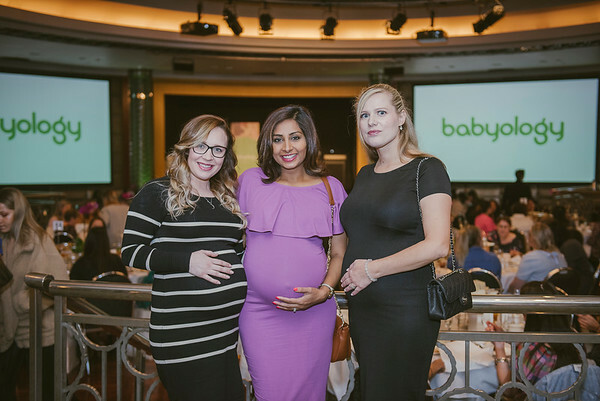 We’re so excited to be bringing the very first Brisbane Baby Shower events to Sofitel Brisbane Central on Sunday 25 August. Come along and chat to our parenting experts, check out some brilliant new parenting products and celebrate your little one with friends, family and our team. Choose from the 11.30am or 2.45pm session. Join us and be sure to share these special events with the other mums and mums-to-be in your life. The more mums the merrier! Please note that tickets sell out very swiftly. Do not delay! Grab your besties, and secure your seats. Then celebrate your baby in high tea style, with us.